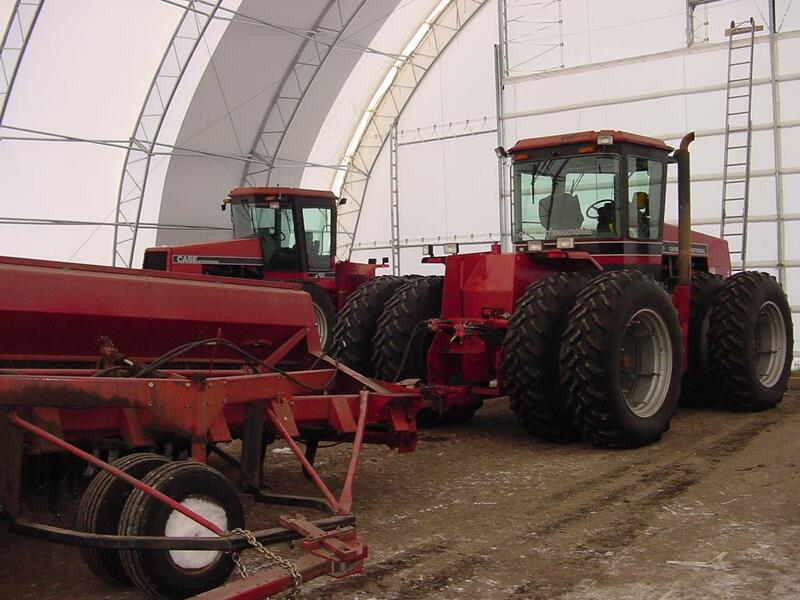 Planting season is a busy and exciting time of year, and preparing equipment and storing machinery is an integral part of the process. A fabric covered building from Winkler Structures provides an ideal solution for farmers everywhere. With plenty of overhead space, individuals can clean and maintain equipment inside the structure. In addition, clear span buildings are customizable, which makes planning the layout of the storage building simple. Farmers can work with Winkler Structures to consider traffic patterns of equipment to determine the most efficient placement of the building.